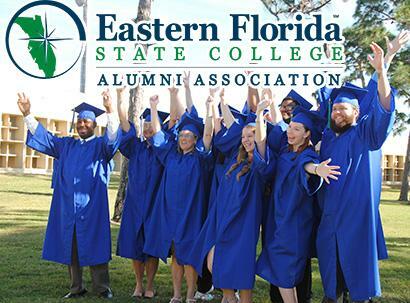 Eastern Florida State College | EFSC Alumni Association - Titan Pride! EFSC Alumni Association - Titan Pride! 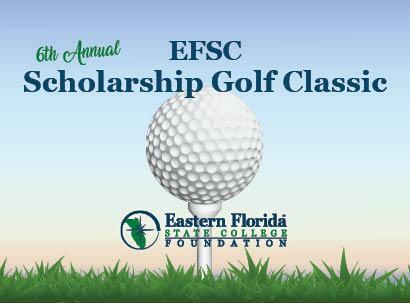 Mark your calendar now and start getting your team ready for the 6th Annual EFSC Scholarship Golf Classic on Friday, October 4, 2019. Click to learn more. 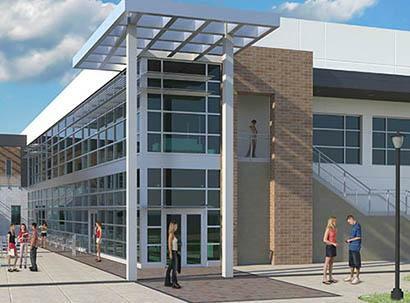 Purchase a paver outside our new Melbourne Campus Student Union building for yourself, a business or a loved one, and create a permanent reminder of your connection to the College. Support your alma mater and stay connected with fellow Titans by becoming a member of the EFSC Alumni Association. Click through to sign up online and start enjoying the benefits of showing your Titan Pride. Celebrate your alma mater through the EFSC Alumni Association — the perfect way to stay connected and network with community leaders and other graduates. Current EFSC students are also welcome to join. Your involvement also enhances the EFSC Foundation's ability to provide scholarships to current students. Membership is free to all EFSC alumni and of course we love connecting with graduates from our Brevard Community College era. It's easy to sign up through our secure online Alumni Association Application. Once you complete the registration, you can create your own system login and update your contact information anytime through our EFSC Foundation & Alumni portal.